Available on Gran Turismo 6. "Back To You" was registered in the copyright database in fall of 2012. The song first showed in an episode of NCIS: Los Angeles. It was only in it very briefly, and the rest of the song has not been released or otherwise made available publicly (a 30-second snippet was online for about a year). 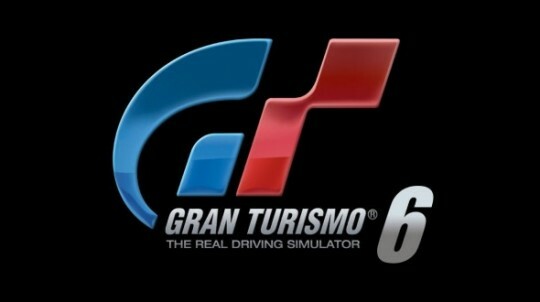 A few months after that, it was revealed it would be part of the Gran Turismo 6 soundtrack (a video game/driving simulator). It is in the soundtrack of the game, but is still not available to purchase anywhere else. You can hear it in its entirety on youtube, however. The song, if you're wondering, sounds very much like "Bad Blood," an electric blues guitar rocker. It could not sound more like a Black Keys song. There are some interesting lyrics in this, though intriguingly the phrase 'back to you' does not appear. Maybe that's what an earlier take of the lyrics were? Who knows, but I do like where these ended up. It's a basic portrait of more or less an evil woman (red eyes, lying, false, cold shadow), and the song seems to be at the moment when the narrator realizes this fact. "Time bears a witness / daylight in my eyes" is him realizing the truth. An instrumental version of the song ended up in the 2014 film, Lucy. I believe it is only available in the film, and not for purchase or stream anywhere else.